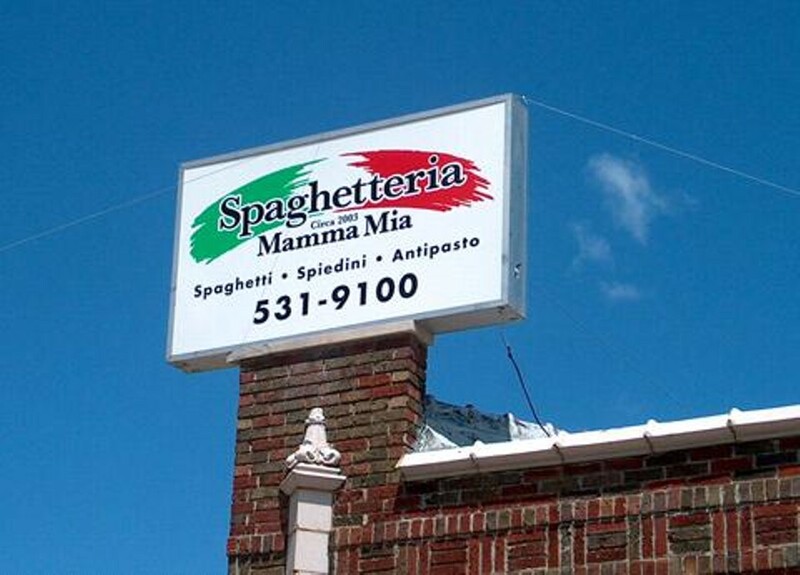 Spaghetteria Mama Mia's new location in Midtown (the restaurant was formerly in Dogtown) offers generous portions of a variety of Italian dishes. Lunch items include a selection of hot and cold subs, salads and, of course, spaghetti. For dinner, guests can choose from mussels and risotto amid the starters, while the main course can simply be pizza or one of multiple spaghetti options, such as Naples, which features eggplant, goat cheese and sun-dried tomatoes, or Sicily -- straight-up spaghetti and meatballs. 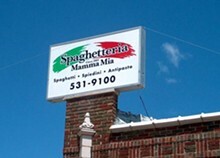 Spaghetteria Mama Mia also offers chicken and veal dishes, such as picatta, Parmesan and spiedini. The restaurant has its own parking lot.